Are you looking for the location you can find to get a specific’s store return label? Here we put together a list of links so you can start the process to return your item and get credit for an exchange, return or credit. 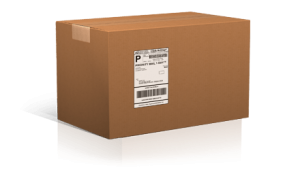 Return you online order by mail and print your prepaid return label using interactive return tool that most department stores, shop’s, outlet store or retail stores will provide you with. Remember you will need your order number, email, and zip code. Tip: Some Stores require their customers to fill out and create a Username and Password login so you will be able to generate a store return label. Then you will be able to provide your information and send them your items you would like to return.